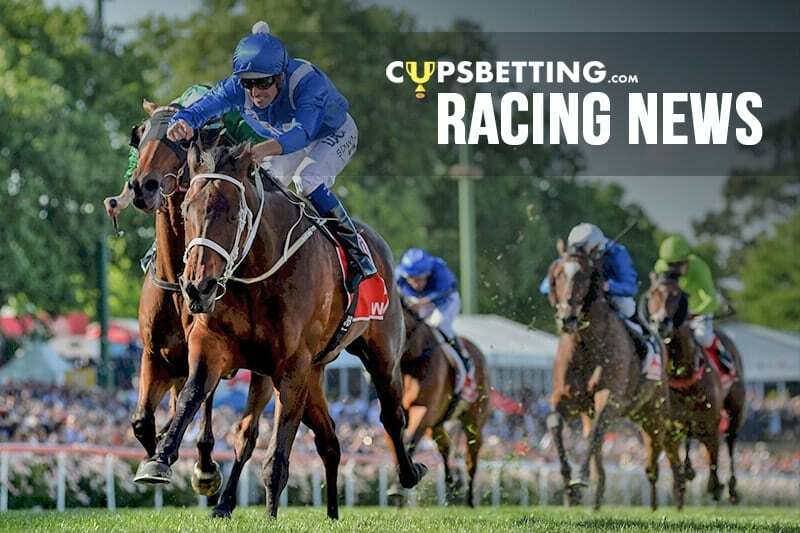 The decision to give Dubious time to acclimatise to the Queensland heat has helped lift the two-year-old to a tough win at Eagle Farm. Dubious ($.175) sat four and five deep in the Basil Nolan Junior Jr Handicap (1000m) before beating Devine Factor ($7) by a neck, with two lengths to Country Cocktail ($5.50). It was the first race on the new Eagle Farm surface and it came through with flying colours as Dubious clocked 57.34 seconds – similar to what he would have been expected to run on the old track. Trainer Ciaron Maher decided to leave Dubious in Sydney after he won the Breeders’ Plate at Randwick in September. Maher then brought the colt north for Saturday’s race as part of his lead-up to the $2 million Magic Millions Two-Year-Old Classic on January 12. Brisbane sweltered in high humidity on Saturday but Dubious handled the conditions well. “He looked very calm in the enclosure before the race and then he had to overcome a wide run and big weight today,” Maher said. “We can take him to the Gold Coast and visit the beach a few times in the lead-up to the Millions. This horse is a laid-back character. I reckon he has trialled, raced and worked on about 10 different tracks. Dubious is owned by Aquis Farms and their No.1 jockey, Michael Walker, was in Brisbane to ride the colt. “He will be improved by that and it was a good effort from the barrier and under the weight,” Walker said.